Hi, I'm Alastair Hunte, aka “The Techie”, together with T.W. Lawrence, aka “The Cowboy”. We’re just a couple of average guys on a journey to explore faith & the Spirit. Throughout this journey we came to see the need for a place to discuss faith-based topics related to the things that we face such as: things that challenge, things that empower, & most of all things that just confuse us. However, we wanted to talk about them in a thoughtful, nonthreatening way. We invite you to join us on each podcast as we explore our own stories, thoughts, & stories shared with us by others on their journey. 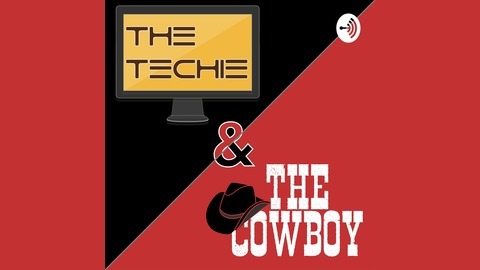 Become a supporter of this podcast: https://anchor.fm/the-techie-and-the-cowboy/support. In reading the bible story of Joseph and the Coat of Many Colors recently, we noticed that there is a lot of hidden lessons that align with the journey of an entrepreneur. In Episode 12, "Hey, Joseph! Why So Many Colors? 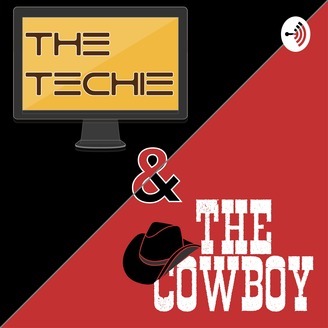 ", the Techie and the Cowboy discuss these parallels and explore what they teach us about how to handle situations in our day-to-day life.